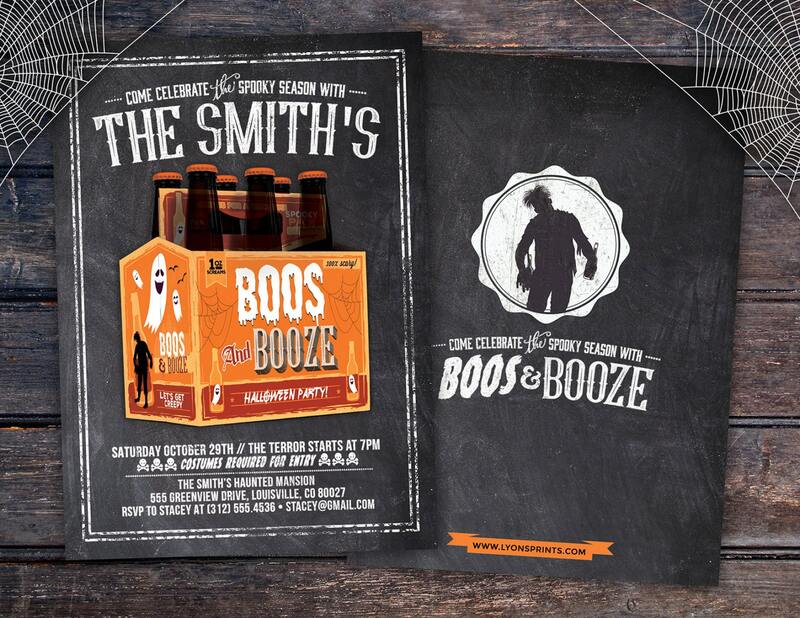 This creepy, fun Halloween BOOS AND BOOZE invitation is a fun way to welcome your friends to join in the HALLOWEEN celebration!! •Please leave your party details in the NOTES section at check out. The back comes as is shown in sample photo. Back customization is not included. 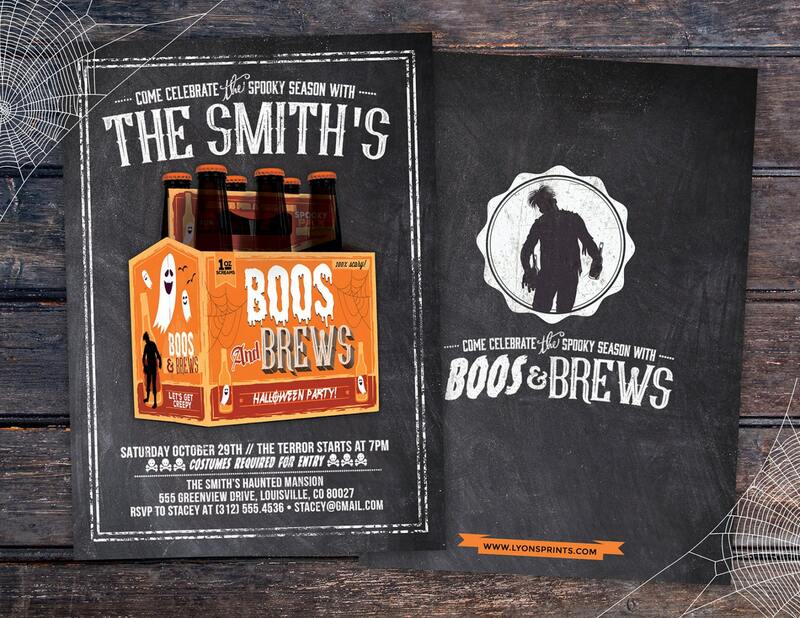 Awesome, awesome invite! I've gotten so many complements on them already! Highly recommended!